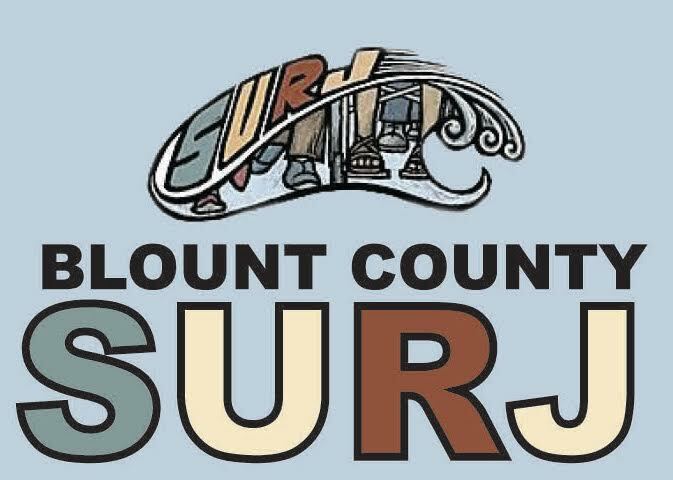 Join Caitlyn Kelso and Zach Himmelberger for this SURJ social to meet others who are interested in working for racial justice right here in Blount County. There will likely be a live band and a food truck. Come on out, and bring a friend! ALL are welcome! NOTE NEW TIME! We enter the building via the ramp on the south side of the church. All are welcome but space is limited, so please let us know at blountcountysurj@gmail.com if you will be joining us.